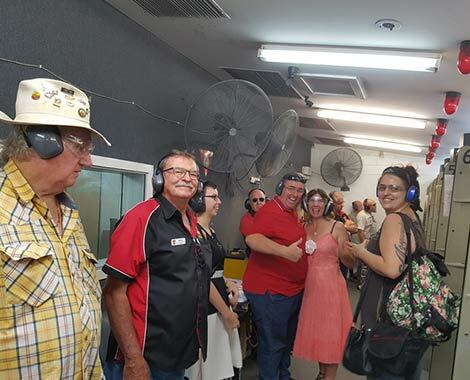 At The Shooting Centre Gold Coast, we provide you with an unforgettable shooting experience. No licence or experience is required. On a rainy day or any time you need an adrenaline rush come and shoot some real guns in a safe and friendly environment. Our highly qualified range officers will show you how to load, aim and shoot the guns safely to give you an experience to remember. We also cater for group functions, bucks and hen parties, corporate team-building event, Birthdays and Company Christmas parties. 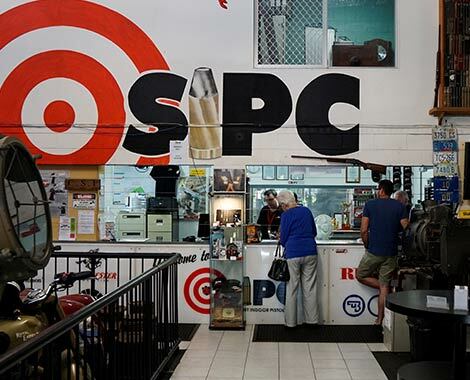 Gold Coast’s best value indoor shooting. Only minutes from Surfers Paradise. This is also the home of the Southport Indoor Pistol Club (SIPC) with its own 12 bays shooting range, social club, evening activities and safety courses for licensing.